1.What Models of SDLG Spare parts you can supply? ADVANCE ZF: Transmission 4WG180, 6WG180, dB132, YD13, D85, YL13. We are specialize in dealing pare parts of Chinese construction machnes. 2.Why we choose your spare parts ? I We Supply Only Genuine SDLG Parts. To guarantee the best performance and driven by responsibility to each of our customers we only sell genuine SDLG parts. 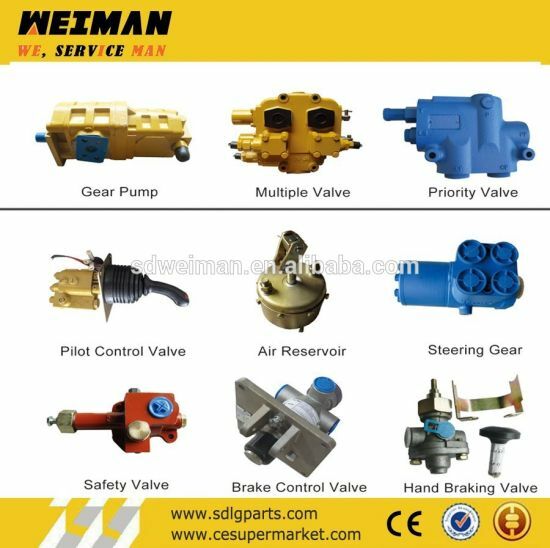 II We Supply Full-Series SDLG Equipment Parts. 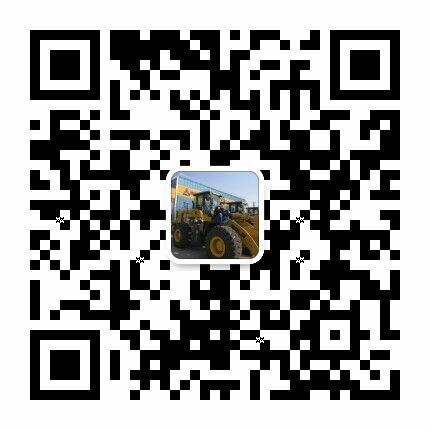 Our parts range cover SDLG Wheel Loader I Excavators I Road Roller I Backhoe Loader I Grader I other SDLG equipment. We established long term cooperation relationship with original SDLG Components Factories, lower the middle-distribution-stage cost, and will save cost for each of SDLG dealers and users. 3.What About your service ? 1, You can choose any kind of way to ship .FOB,we work with your china agent.CIF/CFR.DDP DDU etc, we have very good agent to help us . 2. You can choose by sea, by air, by train,by car etc . -- By TT.L/C AT SIGHT, WESTERN UINON ,PAYPAL Etc. 6. You have been to trade fair ? If you are interested in and want to learn more about us ,please feel free to contact us and send inquiry .Thank you for your time !